Hi Lovlies~ I was going to do a movie review~ Since I just saw Source Code yesterday. But I saw this CUUUTTTE puppy pixx. & I thought " AWWWW" I have to share with you!!! 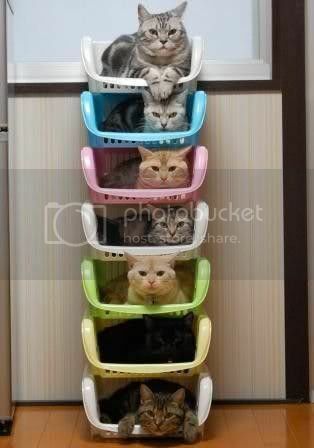 ^_^ & some cute cat pixx. Dont' forget to enter my deco mirror GIVEAWAY ends SOON!!!! Also, stay tuned for NEW DECO ITEMS COMING SOON! omgsh sooo cutee! !what kind of dog is that?? That's so cute! 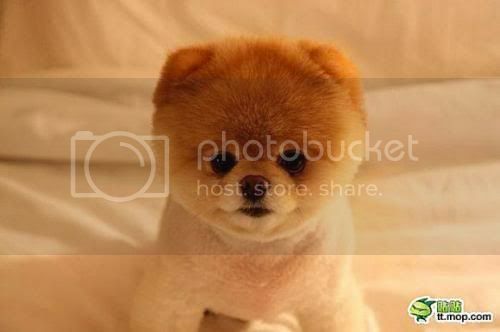 The dog's name is Boo and he has a facebook page with tons of fans! I joined it too and he always updates with photos HAHAHAHA he's super cute!!!!!! I know what you mean about dressing up, lots of times, especially when I go to school I feel so lazy and just throw on something loose and baggy/comfy and head out into the world that way LOL and it's harder now because it's still cold I need to bundle up! omg! 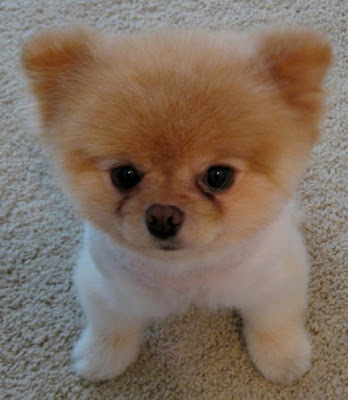 that Pomeranian dog is so kawaiii!